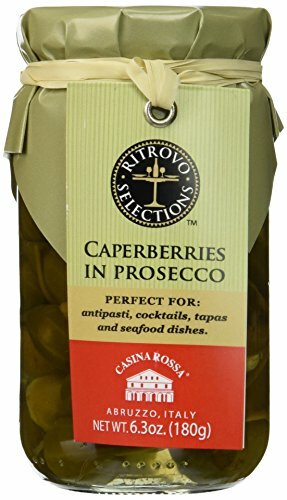 Prepared by Casina Rossa, an aromatic passage in Prosecco wine makes for the perfect balance between sweet and savory in these delicious, artisanal ‘snacking berries’. 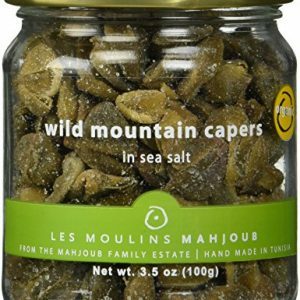 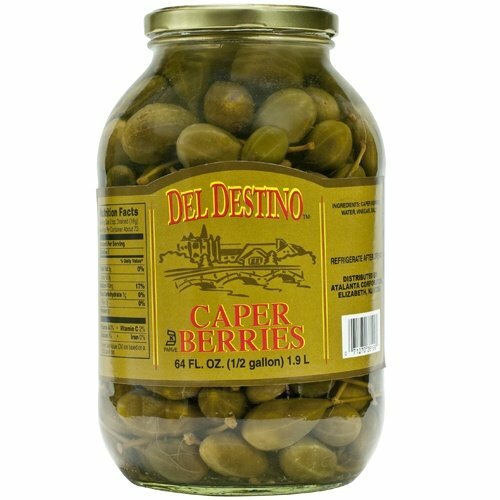 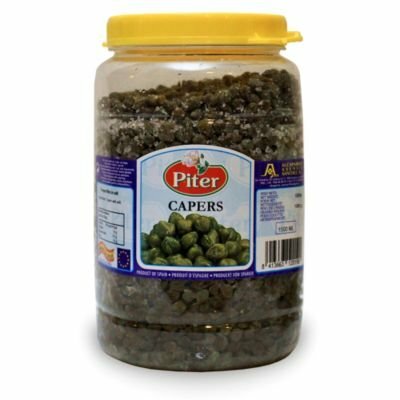 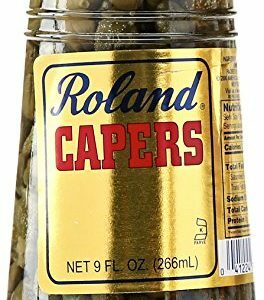 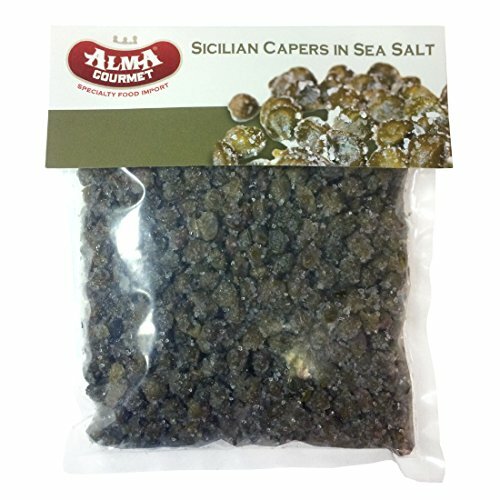 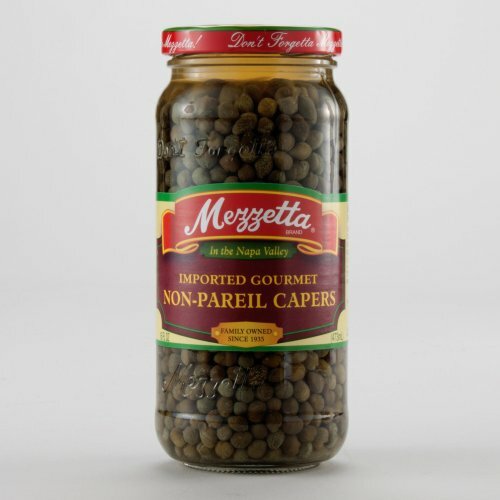 They are a brilliant accompaniment to meats, poultry, seafood, cheese and crackers, antipasti or afternoon snacks, wines, beers, and Martinis. 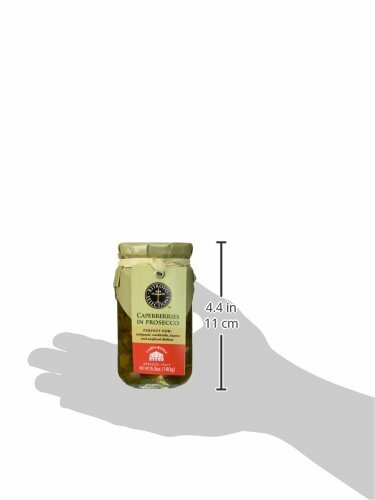 Product of Italy by Ritrovo.